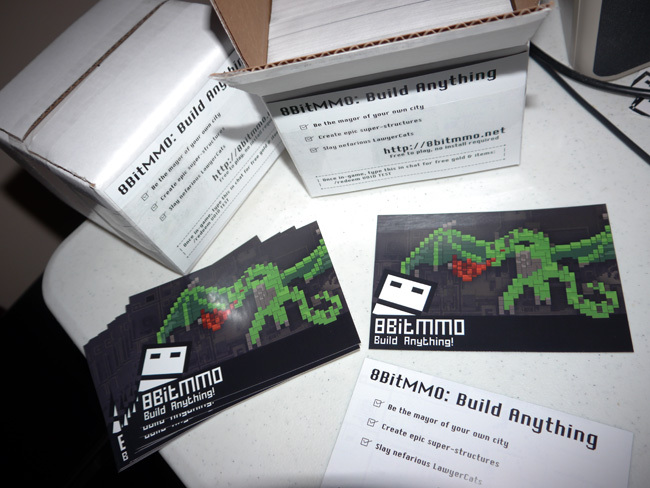 8BitMMO / Archive Entertainment Dev Newsletter! 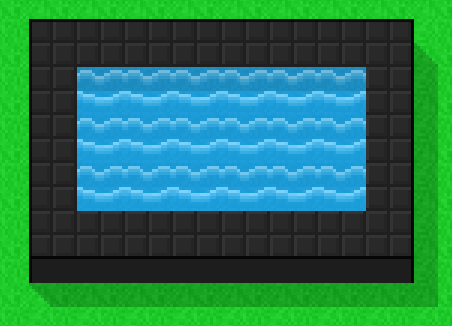 8BitMMO is a free sandbox building game, an 8bit-style 2D massively multiplayer universe! It's a giant construction sandbox -- you can build a home or a castle in a persistent streaming world. Found and manage your own city. Fight evil Lawyercats and engage in player vs player battle. To watch the trailer - click here. The #1 (and #3) player suggestion with a combined 163 votes has been implemented! It is now possible to set your own /home location. Simply place a Homestone in your home, or wherever you wish to respawn, and from then on /home will respawn you there. If you wish to respawn at Root, no problem, just type /root. Shortcuts for both of these commands have been added to the menu. Many new (and even old) players have expressed frustration in finding the wilderness. Early in the game, it was a simple matter to walk to the edge of Origin and build where you like. But as the world has built outwards, it has become harder and harder to find the edge of the wild. This is now addressed with The Wildepad. 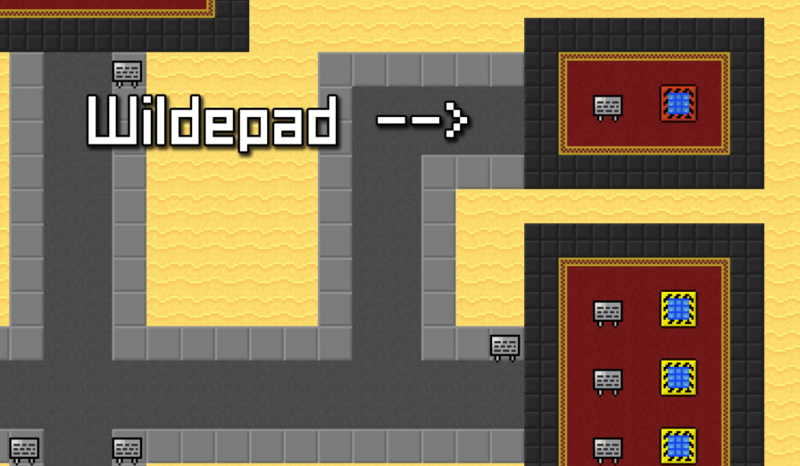 This is a special telepad in Root that will teleport you into the wilderness. You can then place down your Homestone and get to building right away. For more details, see this blog post. A chicken leg can be bought in the shop for a couple gold in the Household Goods section. 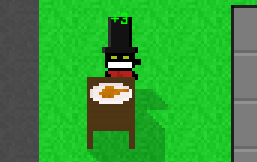 Once you've placed it in the world, press E to eat some delicious rotisserie chicken. Makes browsing the shop easier, as you can return to the previous page with either a single click, or by pressing backspace. All sorts of new cool places to check out on the latest update of the MegaMap. Moderators now have the ability to clean up old junk tiles in the wilderness. The mod team has put this to great use already, but if you have particular requests, then ask a mod kindly and they may be able to help you. I had these made up a while back to give out at events. Quite handy! Well, that's it for now. Even more exciting news to come soon. As always, please follow along on the blog / twitter / facebook for the latest updates, and click here play the game!